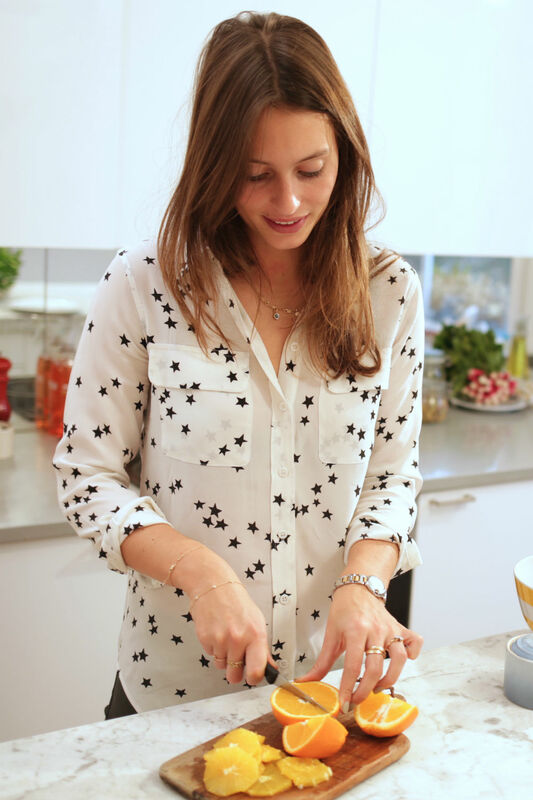 If you know anything about healthy eating, you’ll know everything about Ella Woodword (AKA Deliciously Ella) whose healthy living blog inspired everyone to rush out and buy a spiraliser. With a massive following, and a best selling cookbook under her belt, Ella has opened a deli with her fiancée (Mae Deli, FYI). Did we mention she also has two best selling recipe books…? For Ella, a messy kitchen just won’t do. Teaming up with method cleaning products, here are her very Zen tips on how to achieve inner calm through the art of tidying up. Ommm….